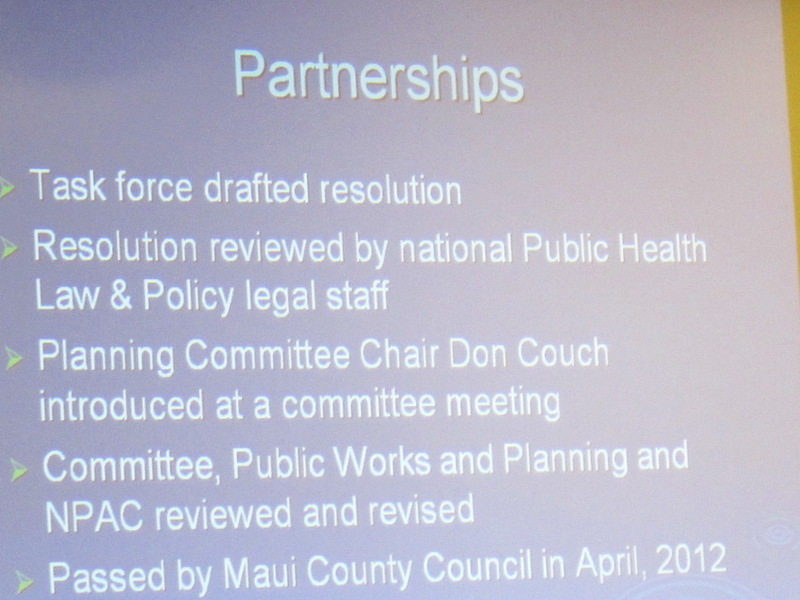 The 2014 Maui County Public Works Commission (PWC) had their second meeting this morning (8/27/14), after three consecutive cancellations since the initial one. 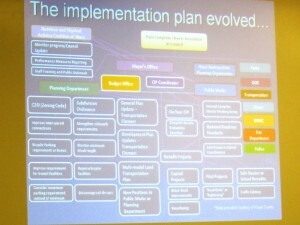 months before. 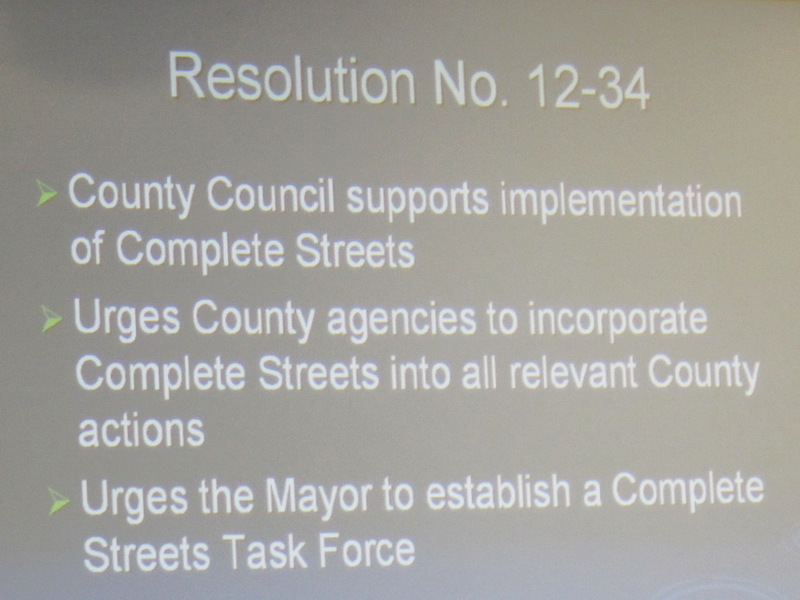 While we have no factual reason for the cancellations, indications of challenges with some of the new volunteer commissioners could be at least a part of it. 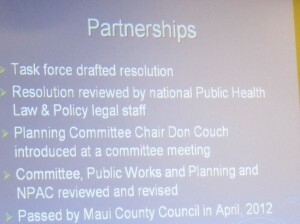 The PWC has nine commissioners and two alternates, but we only counted seven participating today, including the two alternates. 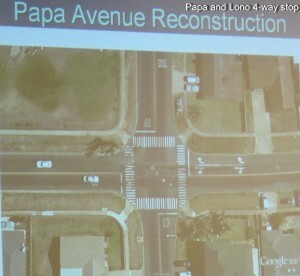 Also Director David Goode mentioned two of the nine may already be pau. 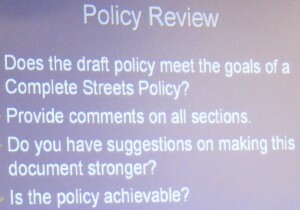 You Association’s testimony concerned the major agenda item, Director Goode’s report on Complete Streets and the Draft Policy on this concept. 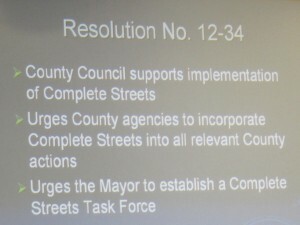 One definition of this term states,: Complete Streets is a transportation policy and design approach that requires streets to be planned, designed, operated, and maintained to enable safe, convenient and comfortable travel and access for users of all ages and abilities regardless of their mode of transportation. 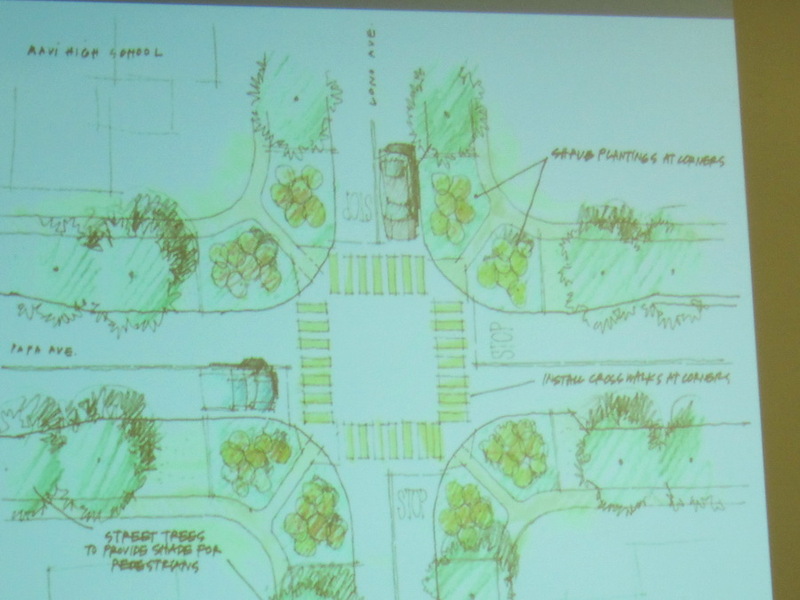 Complete Streets allow for safe travel by those walking, bicycling, driving automobiles, riding public transportation, or delivering goods. 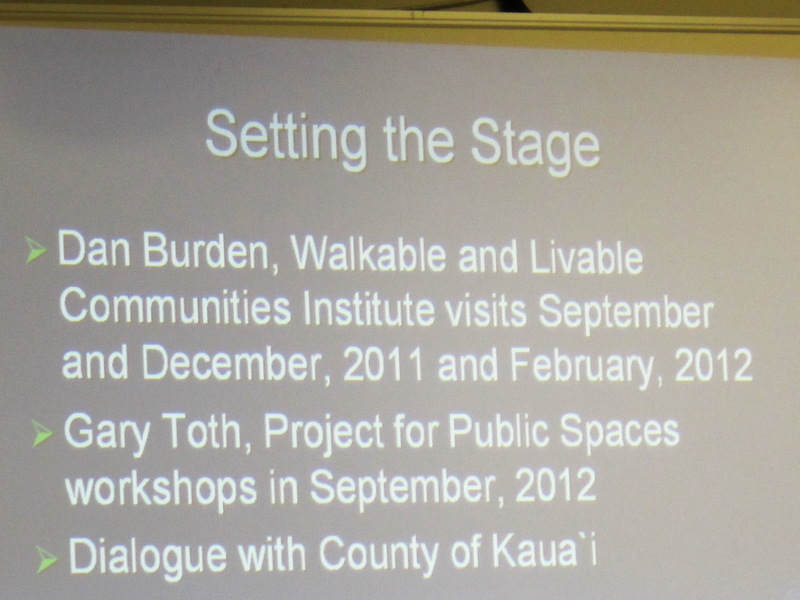 KCA’s long standing policy of a walkable bikeable community is a segment of this, so we are in strong support. 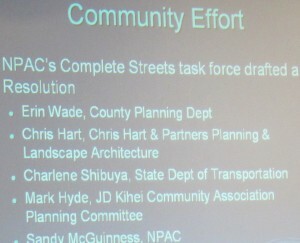 The only other testifier was NPAC’s Sandy Mc Guinness who participated in our general membership meeting back in February, 2012. 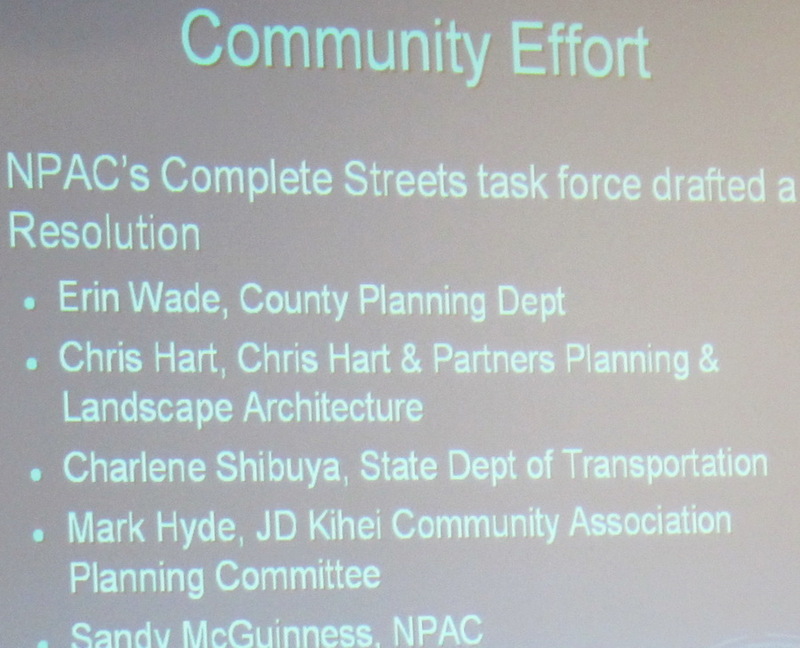 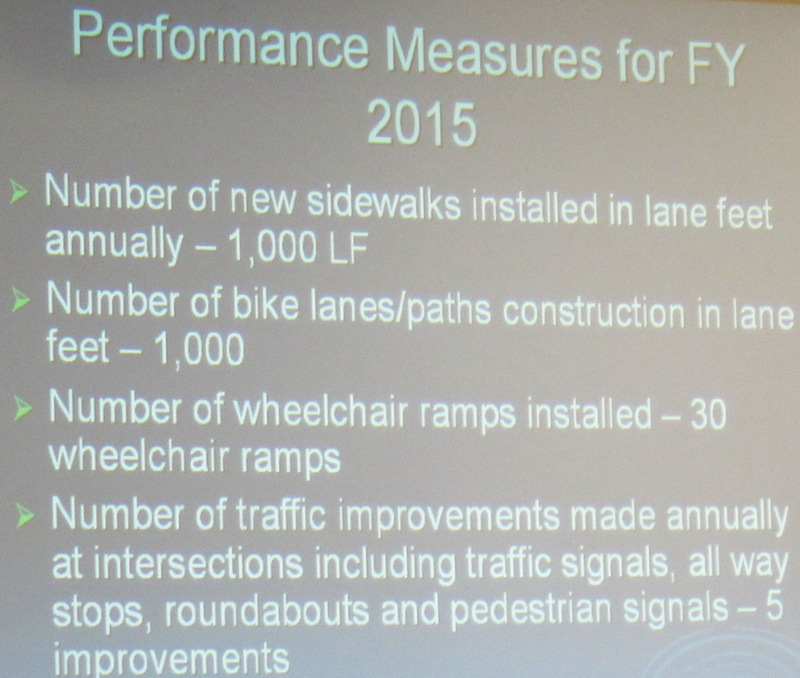 Needless to say NPAC was in strong support of Complete Streets as well. 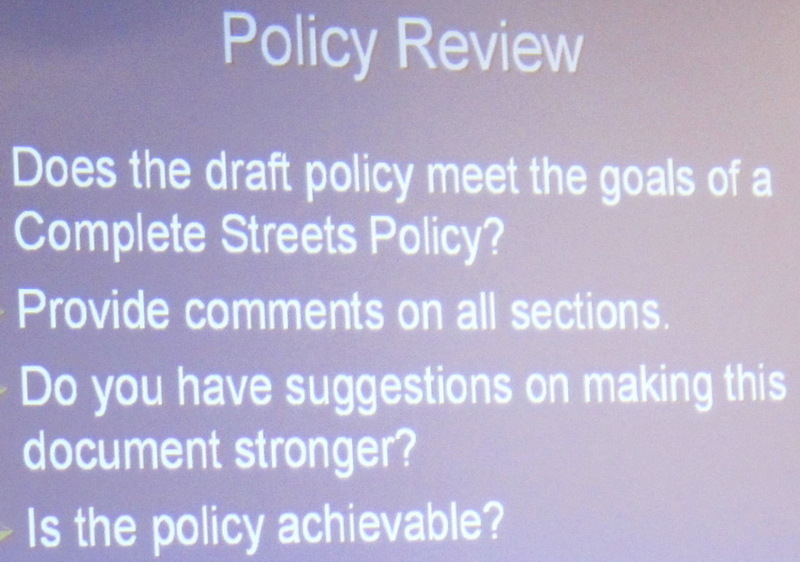 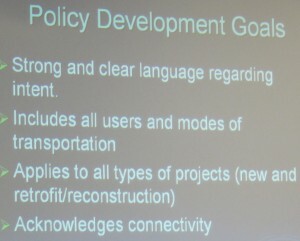 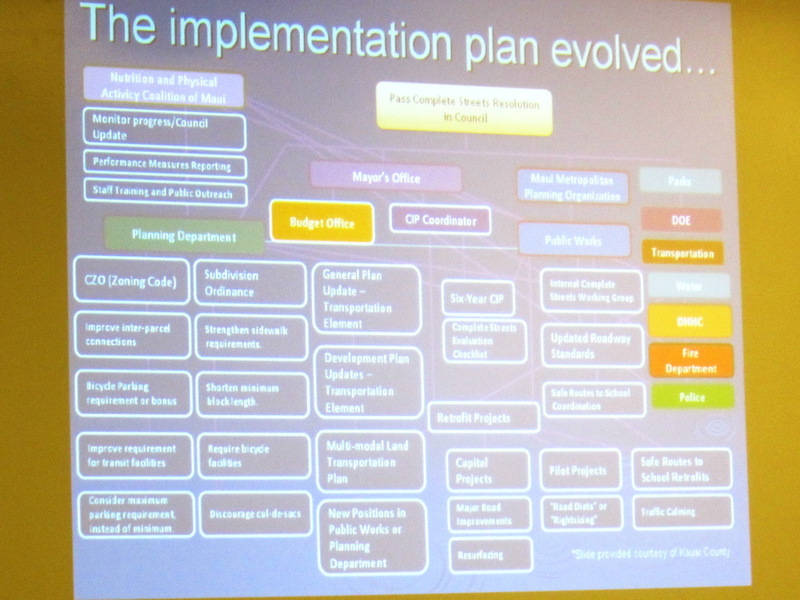 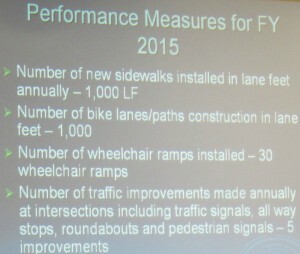 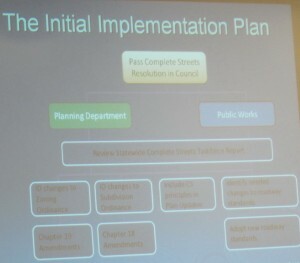 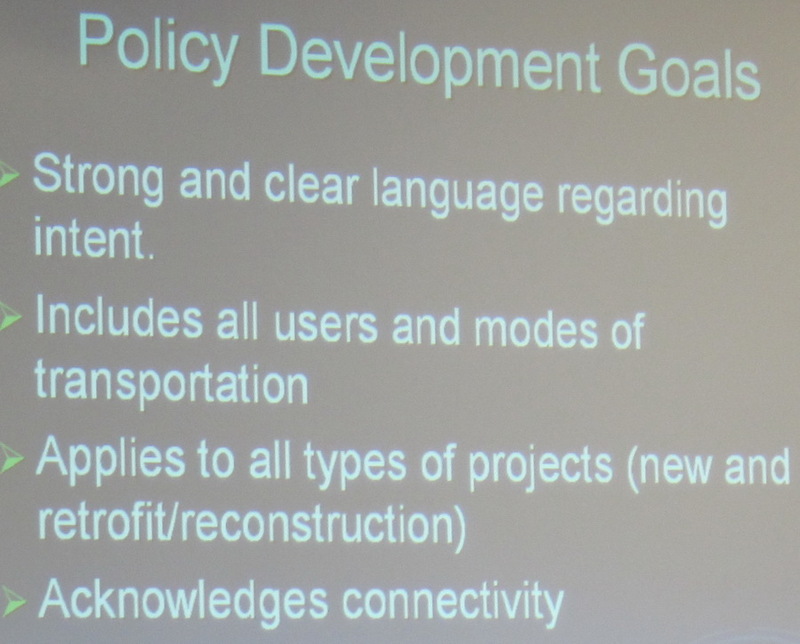 Deputy Director Rowena Daddag Andaya offered a power point of the Draft Complete Streets Policy to the Commission, who seemed a bit overwhelmed with the volume of information, so no action was taken on it, but the commission was encouraged to be prepared to recommend it be moved onto the County Council after their next schedule meeting on September 24, 2014. 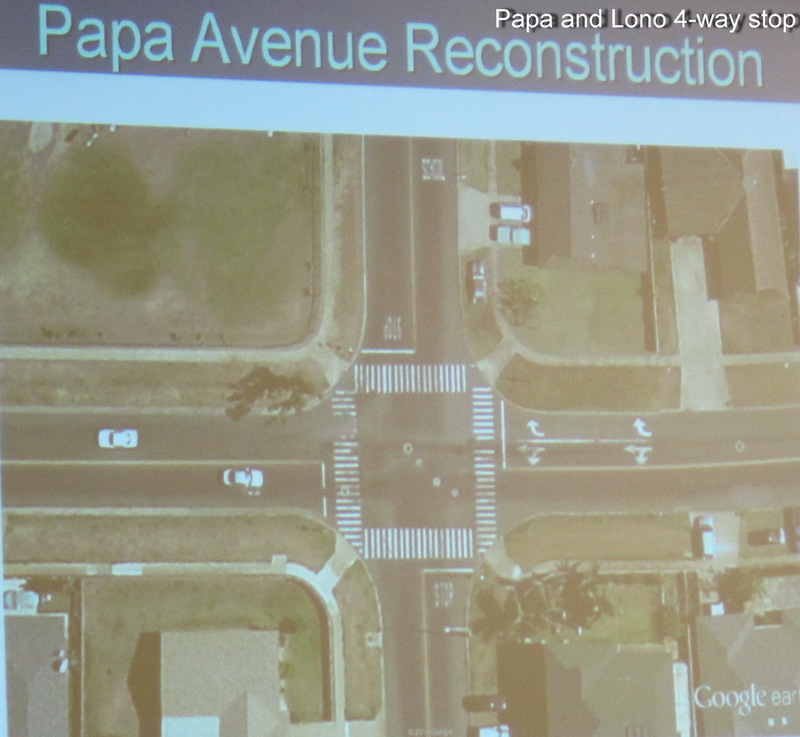 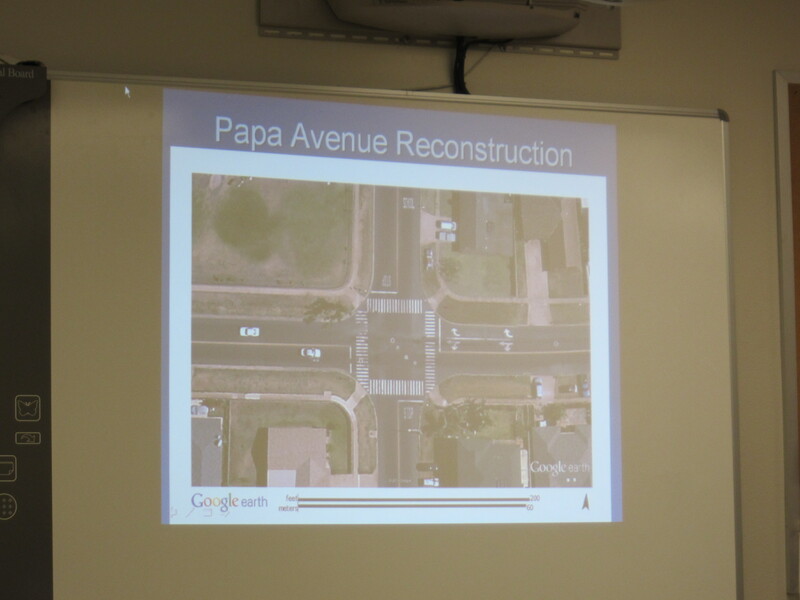 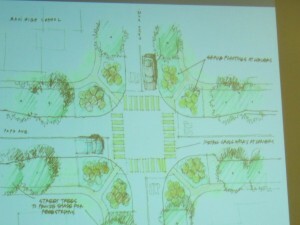 Other matters discussed concerned improving the Kahului intersection of Papa and Lono at the 4-way stop intersection. PreviousThe high school in Kihei will open WHEN?!? 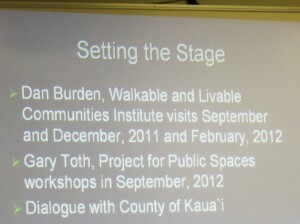 Find out this Tuesday. 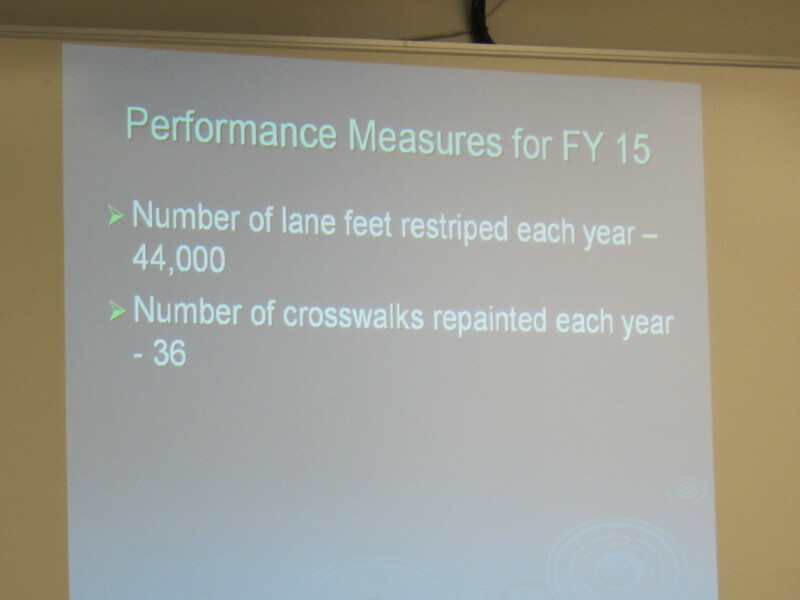 NextAre You in a Flood Zone? 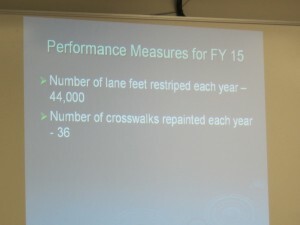 Better check as they have moved!